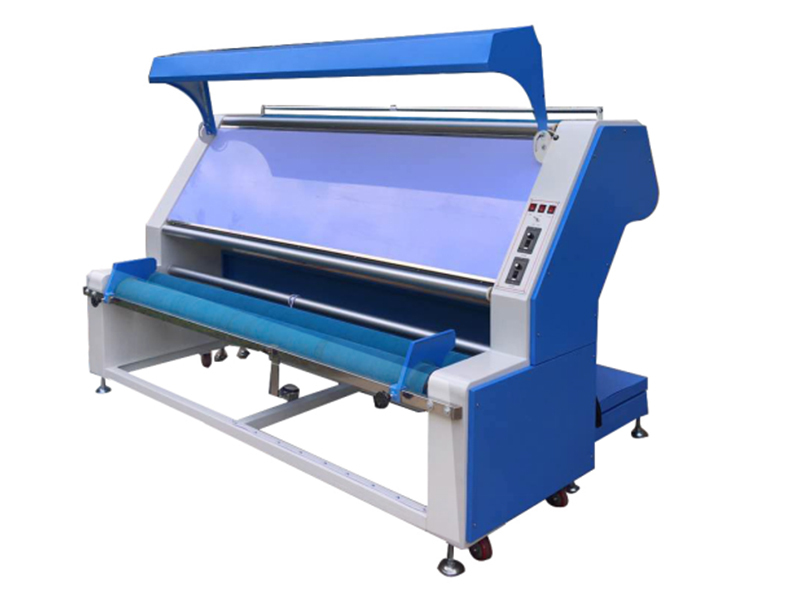 In the front can process and inspect fabric, the behind can loose fabric and fold fabric neatly. Configurate imported converter, rapid response and fast effect. With the precise calculator,it can exactly calculate the measurement of fabric. Can be automatic edge,saving energy and time. It is suitable for the inspecting or loosening denim、woven.